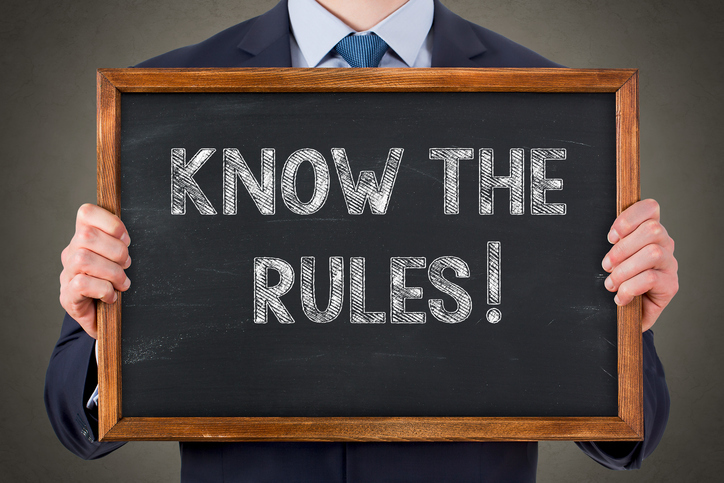 The rules surrounding whether a worker is an employee or independent contractor are complex. But it’s important to get it right, because when you misclassify an employee as an independent contractor, you open the door to significant legal and financial troubles. What exactly is an independent contractor? First things first … what do we mean when we say “independent contractor,” and how is it different from being an employee? An independent contractor is a worker who is responsible for delivering a certain result, and he or she decides how to achieve that result. That level of control is what distinguishes a contractor from an employee. Employees, on the other hand, are workers who do what you tell them, when you tell them and how you tell them to do it. You define the work hours: Generally, independent contractors do the job as they see fit. They set their own hours and work how and when they want. And they should be paid by the project -- never on an hourly basis. You provide equipment or supplies: A hallmark of independent contractors is the fact they supply their own tools, equipment and supplies. After all, contractors are, by definition, independent professionals. It makes sense they would have their own ladder, laptop or lawn mower. The relationship is indefinite: This is another red flag. The more permanent — or even long-term — the relationship, the more likely the worker is an employee. Remember, contractors work on a temporary basis. You don't receive invoices: The contractor should be treated as a vendor under accounts payable. You should receive invoices, and payment checks should be written to the business name — never the individual. Further, it helps your case if the worker has an Employer Identification Number (EIN) for tax purposes. The worker only works for you: Independent contractors typically work with multiple clients. Contractor status is more apparent if the worker is servicing other customers at the same time he or she is handling your project. There isn’t a contract: To protect your business, you should always have a signed agreement. Also, you should call it an “Independent Contractor Agreement” so there’s no question about the intent of the relationship. The agreement should specify how much you’re going to pay for the project and under what terms. The worker performs core business services: Contractors should provide supplemental services but shouldn’t be an integral part of your business. For example, if you use a contractor to build a website for your construction company, that’s not a core business service. But if your business is designing websites — and your web designers are independent contractors — that could be a problem. If you have any doubt about a worker’s status, it’s always best to err on the side of caution and treat the worker as an employee. For guidance on how to manage independent contractors without crossing the line, download this free e-guide form ComplyRight.